The Financial Services Department has compiled financial summaries, reports and visualizations to help citizens of the City of Corpus Christi to better understand how their tax dollars are spent. The information provided here was chosen based on Financial Transparency recommendations outlined by the Texas Comptroller. 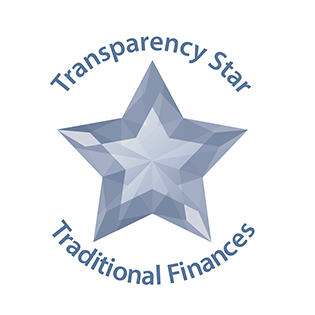 The City of Corpus Christi received a star from the Texas Comptroller in the area of Traditional Finances, which recognizes entities for their outstanding efforts in making their spending and revenue information available. Documents listed below provide an overview of the most recently completed fiscal year. 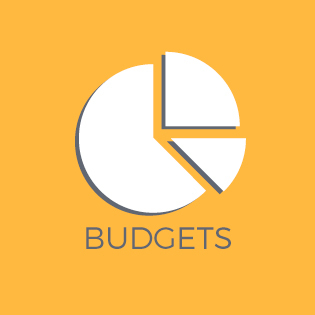 The Office of Budget and Strategic Management works closely with the City Manager to develop yearly budgets. 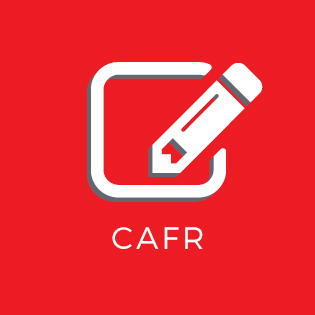 The Comprehensive Annual Financial Report (CAFR) is a large document providing a detailed account of the City's finances. 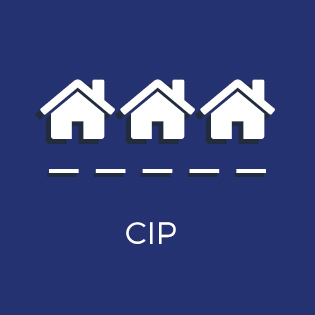 The Capital Improvement Program (CIP) is a large document that plans and funds community infrastructure and facilities projects. 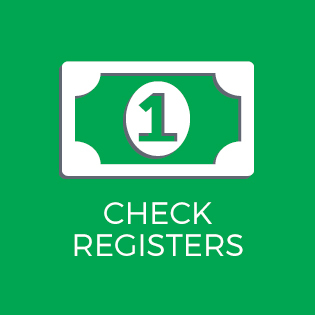 These documents provide a monthly record of all checks, payments, and outlays of cash disbursed. 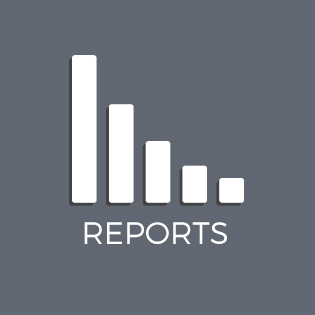 Additional financial reporting can be found below.